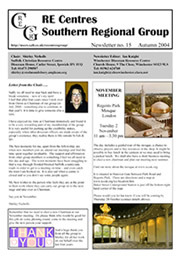 Some past issues of the Group's Newsletter are available below. The files are in PDF format which requires Adobe's Acrobat Reader for viewing/printing. This is available as a free download if you require a copy. Please note, the newsletters may take a few moments to fully download (the file size of each issue is indicated).